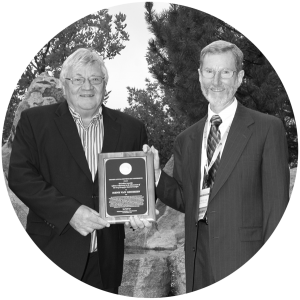 The Denver X-ray Conference Organizing Committee established the Jenkins Award in 2001 to recognize scientists who exhibit lifetime achievement in the advancement of the use of X-rays in materials analysis. 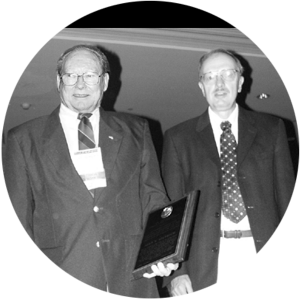 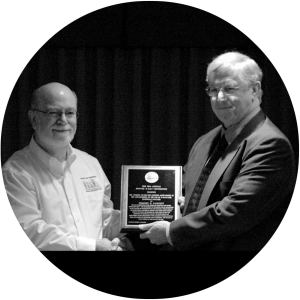 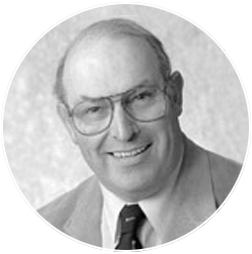 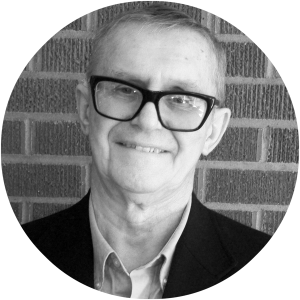 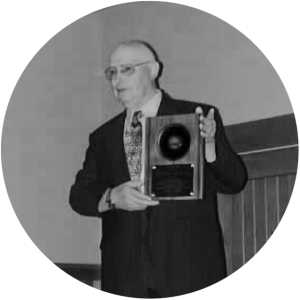 Ron Jenkins was selected as the first recipient, receiving his award at the 50th Annual Denver X-ray Conference in Steamboat Springs, Colorado, on August 1, 2001. 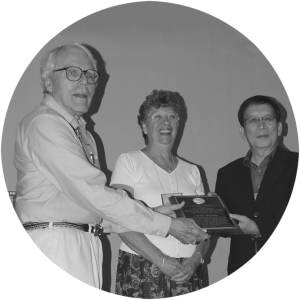 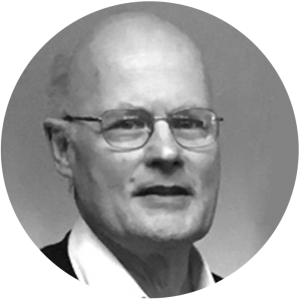 The Jenkins Award Committee consists of four members: the chair, an XRF representative, an XRD representative, and the most recent past recipient. 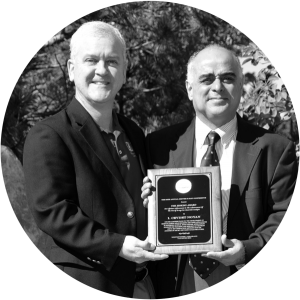 The Jenkins Award is presented biennially at the Plenary Session of the Denver X-ray Conference. 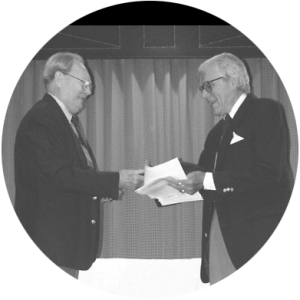 It consists of a commemorative plaque, detailing the recipient’s scientific achievements, and a gift of $1,000.